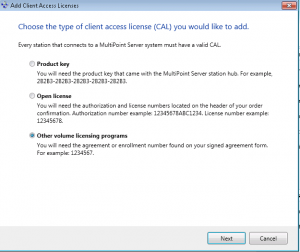 Puzzled about activating Windows MultiPoint Server 2011 System? 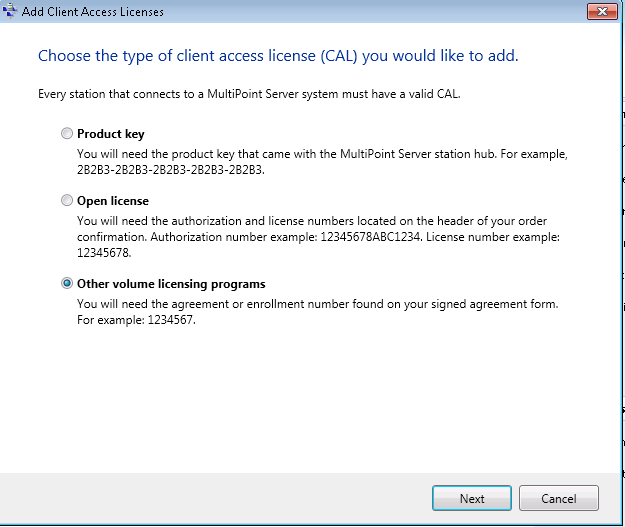 First let’s make sure we are talking about the same thing, there are different way to purchase MultiPoint (http://www.microsoft.com/windows/multipoint/) I am talking here about the version you purchase though Open License. When you install it you can go right past the CD Key screen without filling it in. In my case the license had not arrived yet so this is what I did. Of course it will not activate without the key so you will see a warning if you logon as an admin saying automatic activation failed you have x days to activate. It counts down from 60 days which is the demo period. When you receive your license e-mail and look through MVLS you will not see your MWS key. There seems to have been a glitch on the back end and it is listed under it’s parent program name. My friends at MS tell me they are working on correcting this, but for now look for “Windows Web/HPC Srv 2008R2-MAK A” that is the name you will find the WMS key listed under. 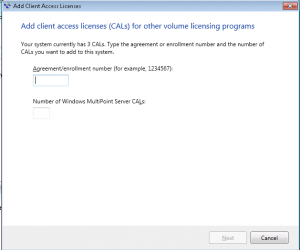 Do not call MVLS Support they are under the mistaken idea WMS does not need a key. 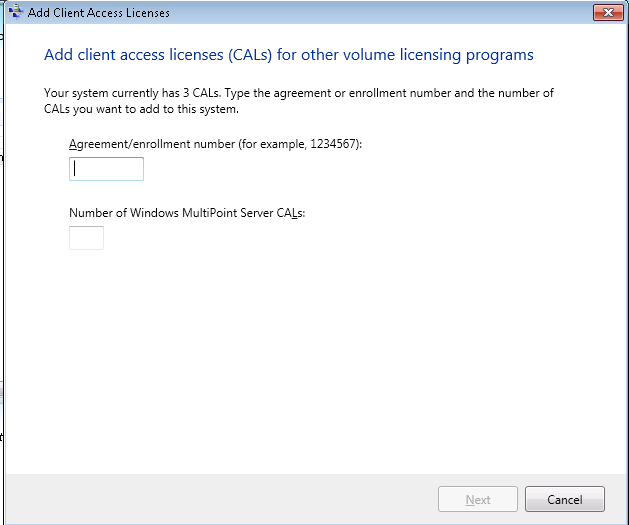 This is also being corrected, but save yourself some grief and just look for “Windows Web/HPC Srv 2008R2-MAK A” in the MVLS license key tab of the portal and use the key on that line. 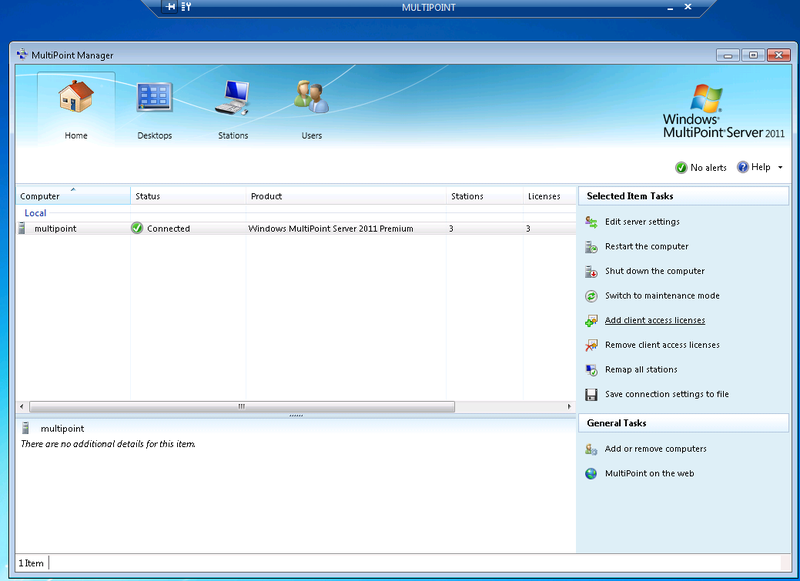 Now just go to the properties screen of the computer (same as any current/recent windows machine) and click change product key and enter the key and click activate. Give it some time for whatever reason it took almost 2 minutes to verify when I did mine yesterday, but it finally came back with the Authentic Software screen we love to see. It will phone home to MS and verify the info and you are done.